Ok, so the new nokia camera app has lessen the yellow tint in the night shot. But apparently they do this by adding pinkish hue to the processing. 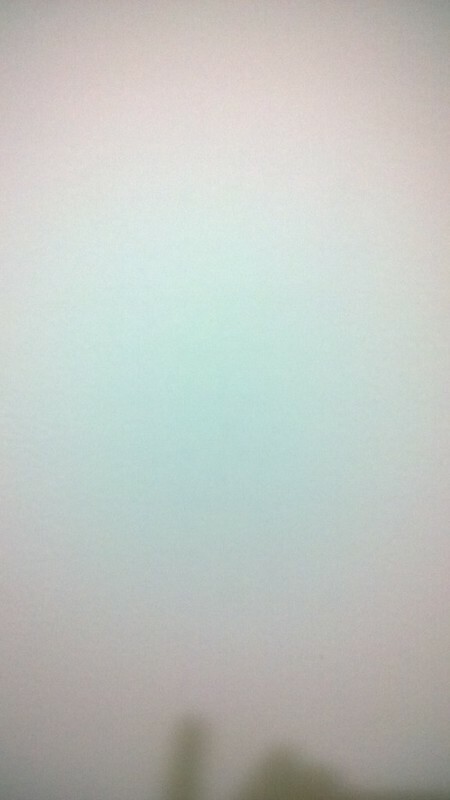 - take a photo with the whole white in the frame, 2-3 feet/ 0.5-1 meter away from the wall, all auto setting. - check the result. Does your image has pinkish hue? I just notice this, but looks like it is not because of the nokia camera app. I used proshot and the result also has the same pinkish hue. I'm guessing that this is because of the gdr3 update..before i update to gdr3, i never had this pink hue. Does any of you that update the newest firmware from nokia, still has the same problem? Last edited by frank ha; 10-23-2013 at 07:53 AM. What White Balance setting do you have the phone set? All auto. I tried to change to manual white balance, but the result is the same as auto. Do I need the surface Pro 2?